Beginning in the 1920s, municipal airports were breaking ground around the world. Over the years, these airports grew into international hubs for the largest airlines and vital connections for travelers. 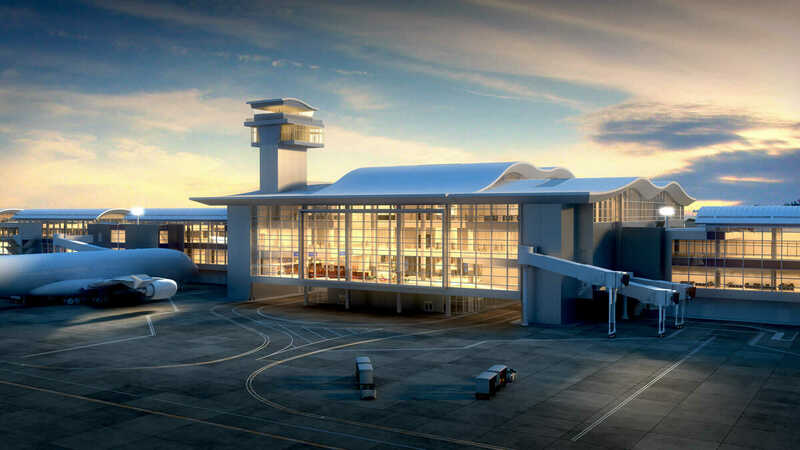 But somewhere along the way, perhaps in part because they had the advantage of being newer, other airports rose to the top in efficiency, convenience, technological advancement, architectural design, and overall enjoyable experience for travelers. It’s something you’d see on a mountainous screen at an IMAX theater: a helicopter hovering along the steep wall of a rocky canyon, a drone buzzing through the bowels of a restricted government facility, high-stakes reconnaissance from a river raft, an amphibious robot assaulting an underwater target with sonar.